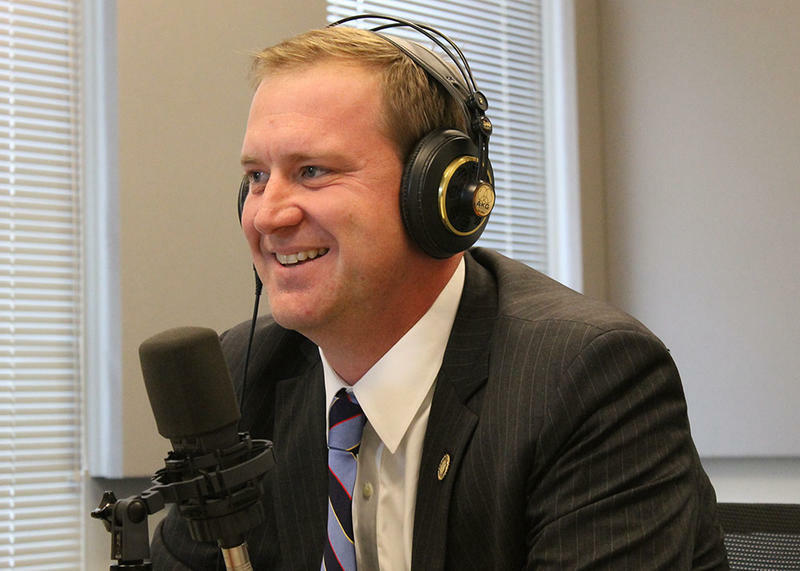 The Politically Speaking podcast team this week welcomed back state Sen. Eric Schmitt, R-Glendale. He was the podcast’s first political guest back in June 2013. Now, he’s ending his second term in the state Senate and already has launched a bid for state treasurer in 2016. Schmitt also has the distinction of being the Missouri General Assembly’s tallest member. 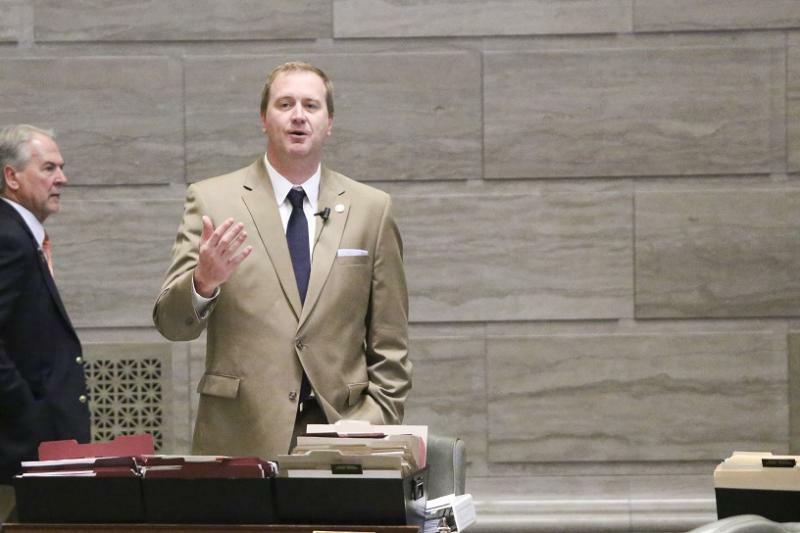 State Sen. Eric Schmitt, R- Glendale, has amassed more than $1.5 million in the bank in his bid to become Missouri’s next state treasurer – a notably hefty campaign war chest aimed in part in unsettling any potential 2016 rivals. 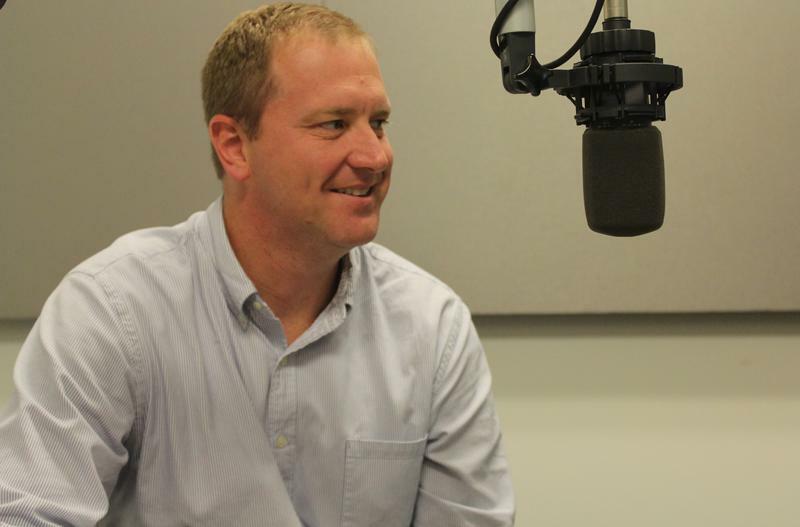 Schmitt provided St. Louis Public Radio with an advanced copy of his latest campaign-finance report, due today with the Missouri Ethics Commission. His latest report, coupled with one he filed in late July right before the Aug. 5 primary, shows that Schmitt has raised $726, 700 since July 1. A fundraising quarter before an election is when Missouri politics starts getting real. Tuesday is the deadline for campaign committees to turn in their fund-raising reports. 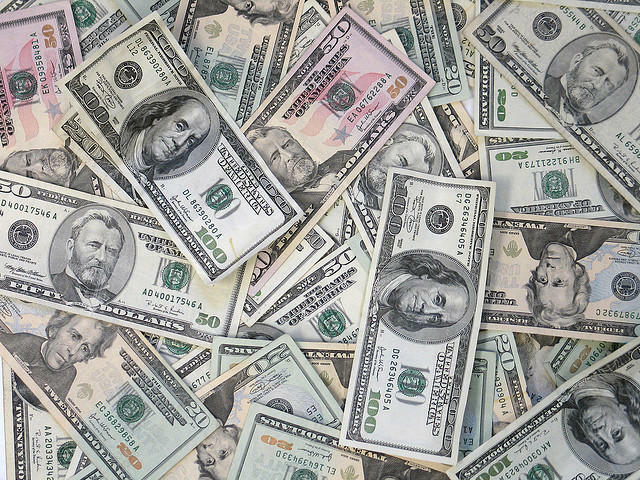 These are the documents showing how much money political candidates and ballot initiatives have for the final push to the Aug. 5 primary. They can also reveal how much cash is being shelled out in competitive primaries. The first week of July has been a boon for the main group campaigning for the proposed transportation sales tax on the Aug. 5 ballot and for just-announced Republican state treasurer candidate Eric Schmitt. In the last 24 hours alone, Missourians for Safe Transportation & New Jobs Inc. has collected at least $410,000 – much of it from road construction firms and related unions. Missouri state Sen. Eric Schmitt, R-Glendale, has changed his expected political plans by announcing Wednesday that he’s running for Missouri state treasurer in 2016. Schmitt had been a key player in the last two GOP legislative battles for tax cuts -- one successful, and one not. Schmitt, a lawyer, is the first from either major party to officially announce for state treasurer, which will be up for grabs in 2016. Democratic incumbent Clint Zweifel can’t run for a third term because the office, along with governor, is limited to two terms. 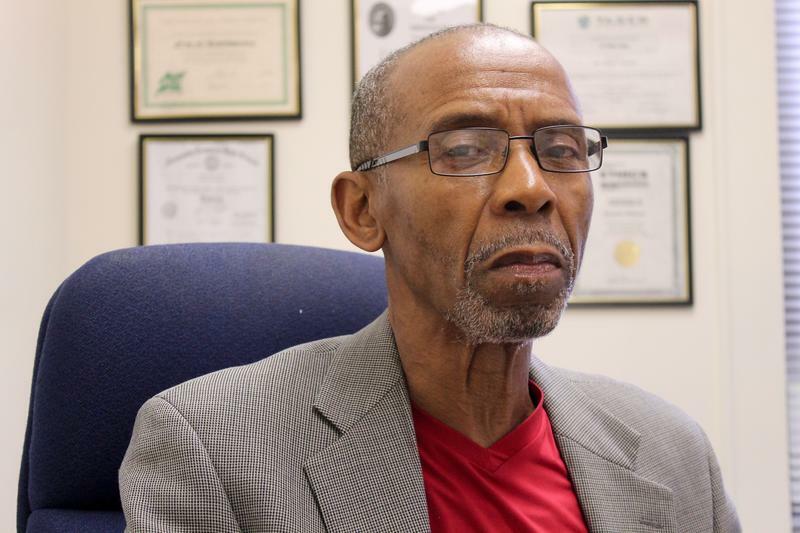 As St. Louis County Executive Charlie Dooley and Councilman Steve Stenger, D-Affton, duke it out in a very public fashion, a lower-key primary is transpiring on the Republican side. 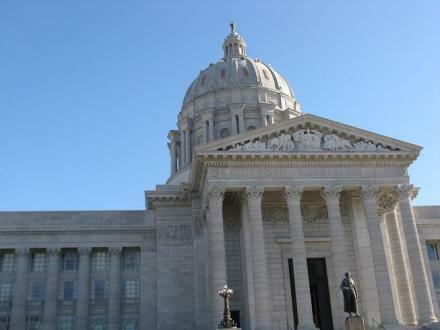 Missouri House Budget Chairman Rick Stream, R-Kirkwood, and Green Park Alderman Tony Pousosa are angling to reach the November election, with both emphasizing their professional experience and personal styles. Since 1991 when Buzz Westfall became county executive, the office has been in Democratic hands. 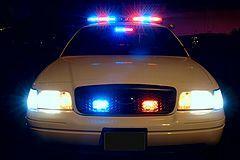 But some prominent Republicans are bullish about the party’s chances this year. Stephen Schmitt is the 9-year-old son of Mo. 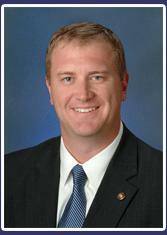 State Senator Eric Schmitt, R-Glendale. Stephen suffers from epilepsy, tuberous sclerosis, and has also been diagnosed with autism spectrum disorder. He is unable to speak and requires near-constant care. A proposed tax cut that conformed to conditions laid out by Gov. 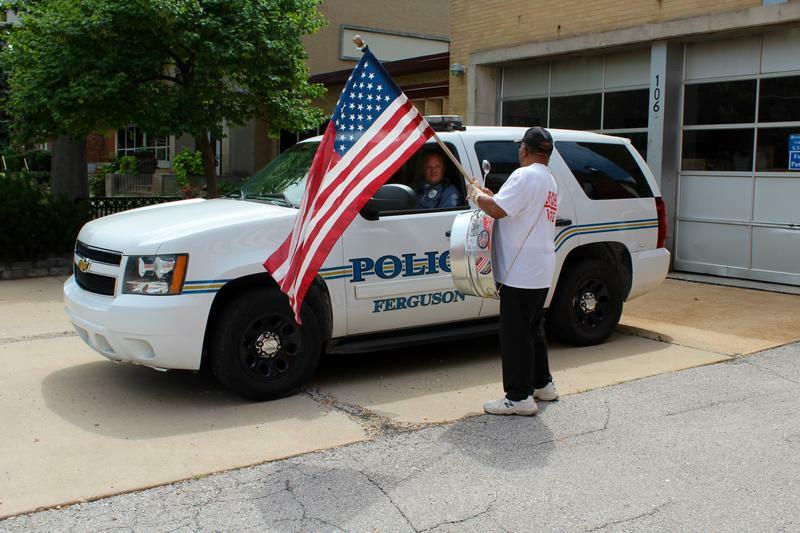 Jay Nixon was radically altered Monday in an effort to move the overall proposal forward. 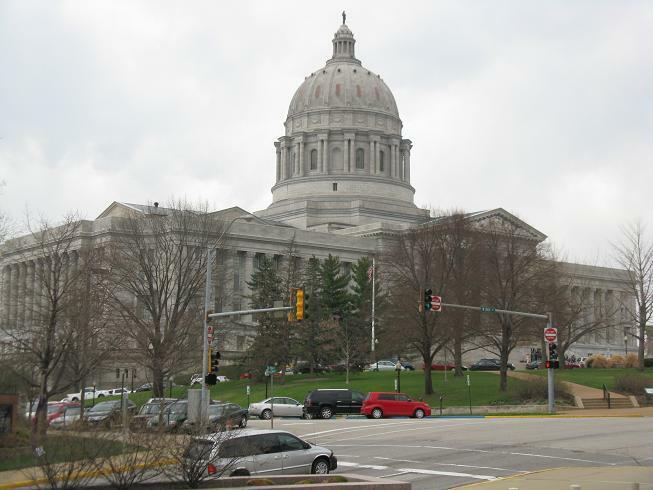 Five identical bills that would each revamp Missouri's student transfer law were examined Wednesday by a State Senate committee. This article first appeared in the St. Louis Beacon, Dec. 6, 2013 - The Missouri House easily passed legislation to attract production of the 777x to the Show Me State, a move that wraps up a legislative special session that saw little suspense and few surprises. A week after Gov. 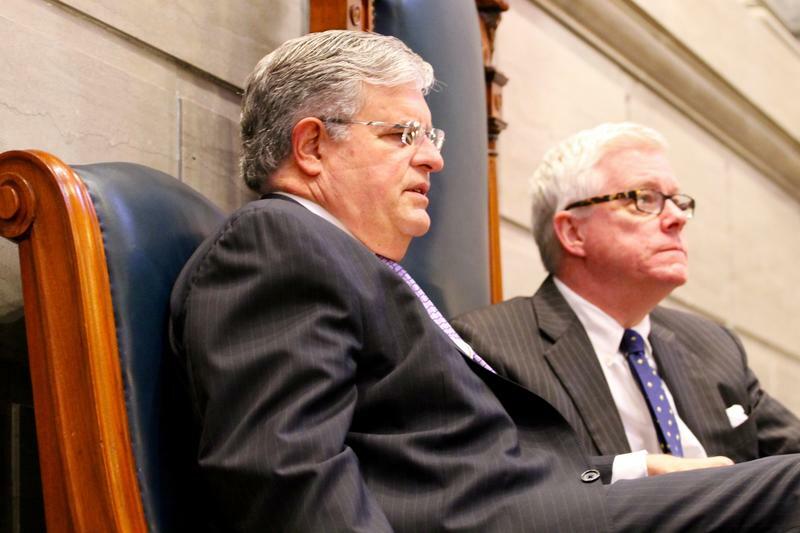 Jay Nixon called the legislature back for a special session, state Sen. Eric Schmitt's legislation passed the House 127-20, with two lawmakers voting present. Since no changes were made to the Senate bill, it will go to Nixon for his signature. Governor Jay Nixon's (D) proposal to land production of Boeing's 777X passenger jet is two steps closer to success, as the Missouri Senate gave it both first-round and final approval Wednesday.